DUBAI: Pakistan won the toss and decided to bat against India in the highly anticipated match in 2018 Asia Cup at Dubai International Stadium. Meanwhile, Indian captain Rohit Sharma said that they would have also opted for batting. Both teams are facing each other for the first time since green shirts thumped India in Champions Trophy 2017 final by 180 runs at the Oval last June. Further, it is the first match between both teams in the United Arab Emirates (UAE) since 2006, the last of their games which were also being played in Sharjah between 1984-2000. Both teams have played 12 matches in the Asia Cup. 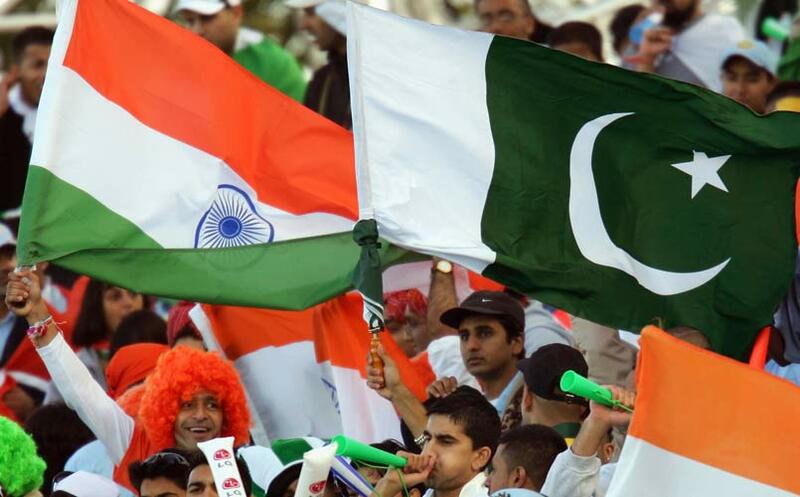 Pakistan has won five games while India remained victorious in six matches, while one match was abandoned.